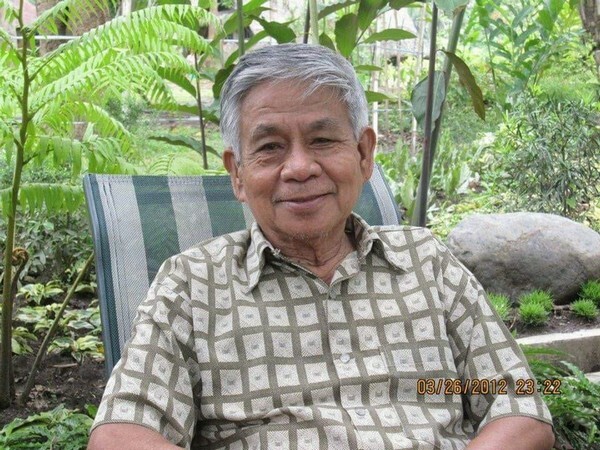 Interment shall be on Tuesday, 29 January 2019 at the Heaven's Garden, Anos, Los Baños, Laguna. "... Doc Nano as he is fondly called will be remembered for his lifelong service to the INSTAT even beyond his retirement. ... He was a champion for mentoring as he always enjoined a junior faculty to work with him in any consulting task. He is immortalized in the INSTAT through the Mariano B. De Ramos Statistical Excellence Award (Best Undergraduate Special Problem) that was launched during a special testimonial program for him in 2017..."